hi i need. 6000 addmefast points to my existing addmefast account within 24 to 36 hours. please bid here who will be able to do it. i do not need new account i need points to my addmefast account which i created 1 year ago.pls quick bid i am ready to buy 6000 points. after completing this order i will buy 1500 points per day for $1 to this account permanently. guaranteed no ban and 100% safe to your account! 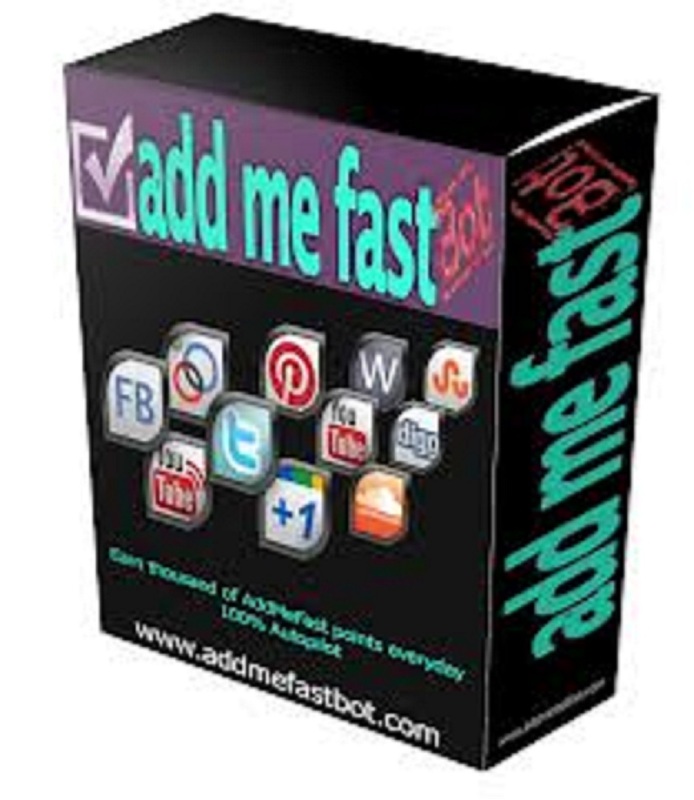 i can do 6000 addmefast points in just $8. so, please discuss with us.